Even as a white, male, jewish, MIT graduate working in tech. I feel like I have no idea what I’m doing — that every other founder deserves to be in the room but me. 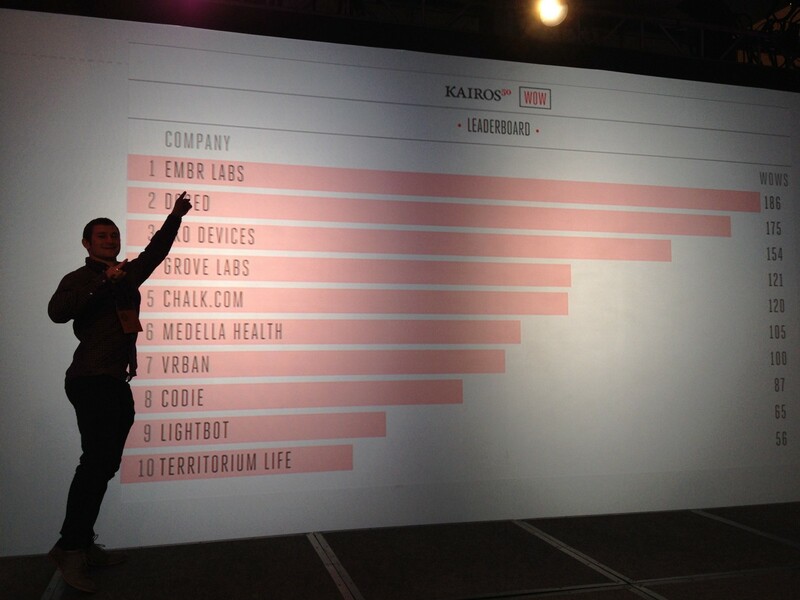 I remember my first tech conference after starting EMBR labs — Kairos K50 2014. I was 21 years-old & four months out of college. Every other start-up was farther along. Many had raised millions of dollars. We were barely more than a student project with less than $50K in our bank account. But as I talked to people that weekend, I learned something that set me free. Everyone at Kairos was doing their job for the first time. Everyone feels under qualified. What matters is how you respond to those feelings. Those feelings don’t ever go away — even three years later. I’m still doing everything for the first time. What’s improved is my self-talk. I tell myself it’s okay not to know what I’m doing. I tell myself that I am no different from anyone else who started a successful company. 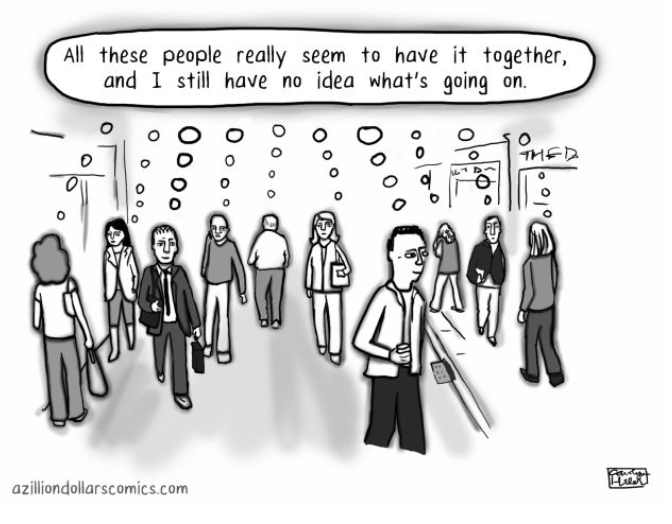 I tell myself that when you’re doing something for the first time you’ll always feel like an Imposter. Even if you fit the stereotype. So today, when I experience that piercing self doubt, I remind myself that it’s part of the journey. I remind myself that I belong. Even though I felt like an imposter at Kairos, it didn’t seem that way to the people I was pitching, and they voted EMBR as the audience choice award winner. This post originally appeared on LinkedIn where I write about my experience as a startup founder – mistakes I’ve made, lessons learned, and growth mindset. Thoughtful stories about the surprising ways in which our environment, mind and body interact.